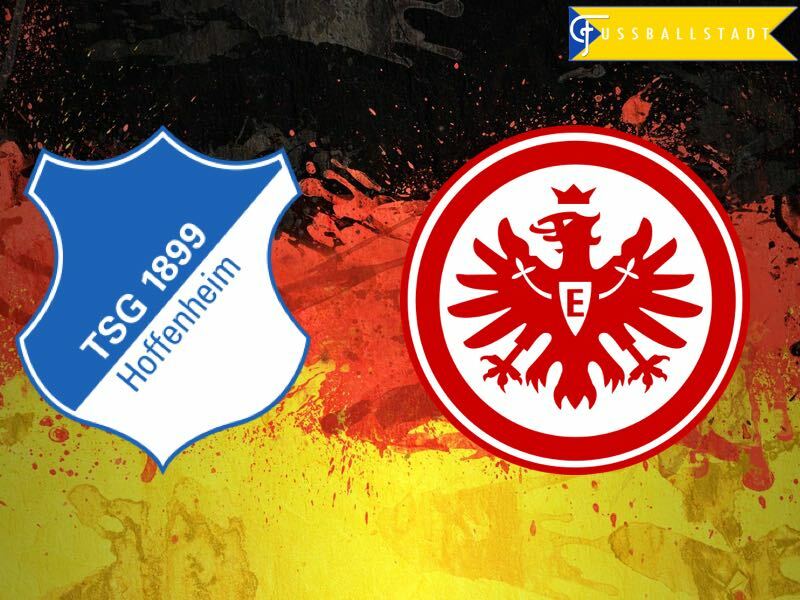 1899 Hoffenheim vs Eintracht Frankfurt – Sunday 16:30BST/17:30CEST – WIRSOL Rhein-Neckar Arena Sinsheim. High flying Hoffenheim will be out to secure Champions League football next season as they host Frankfurt on Sunday. The Eagles look to have drifted out of European contention since the start of the Rückrunde, can they mount a late charge at the expense of Julian Nagelsmann’s boys in blue? Since taking over from Huub Stevens in February of 2016, Julian Nagelsmann has turned Hoffenheim’s fortunes around. Teetering on the brink of relegation last season, missing the playoffs by one point, the 26-year-old coach has transformed achtzehn99 from perineal others to Champions League contenders. As they faced RB Leipzig on Matchday 18, they were the last unbeaten side in Europe’s top 5 leagues, a remarkable 180-degree shift in play in under 12 months. As they welcome Frankfurt this Matchday they will already be aware of how fellow contenders BVB have fared, as both teams fight it out for third place, and with it automatic qualification for next season’s Champions’ League group stage. 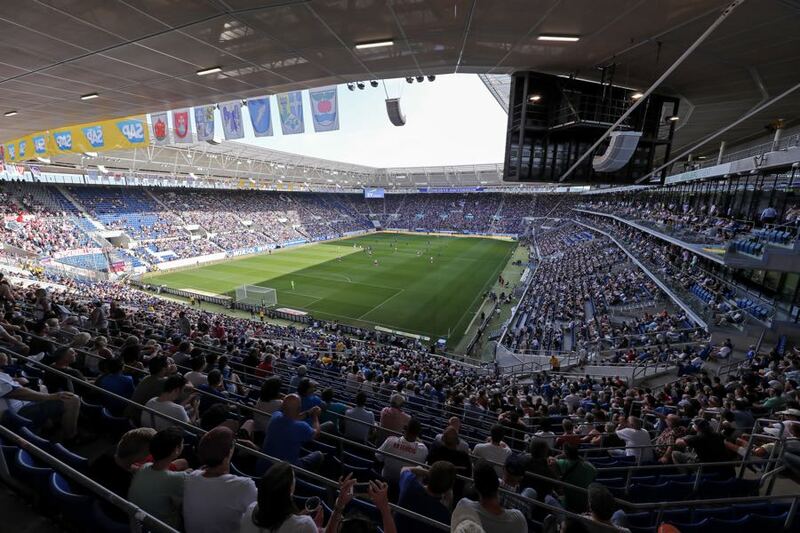 With only four fixtures left this season in the Bundesliga, Hoffenheim will go all out to defend their unbeaten home record and almost certainly deny their visitors a shot at next season’s Europa League. Having lost one fixture in the last 10, and picking up 21 points from a possible 30, the side from the small town of Sinsheim have shown they can mix it with the best of the Bundesliga. Eintracht Frankfurt have had a monumental collapse since the turn of the year. They welcomed the Rückrunde in with a 3:0 defeat at the hands of RB Leipzig, and although briefly recovered with back to back victories against Schalke and Darmstadt, that is where their joy ended. A 2:0 win, at home to Torsten Fring’s relegation battling Darmstadt, on Matchday 19 saw Die Adler hold their Bundesliga third place. 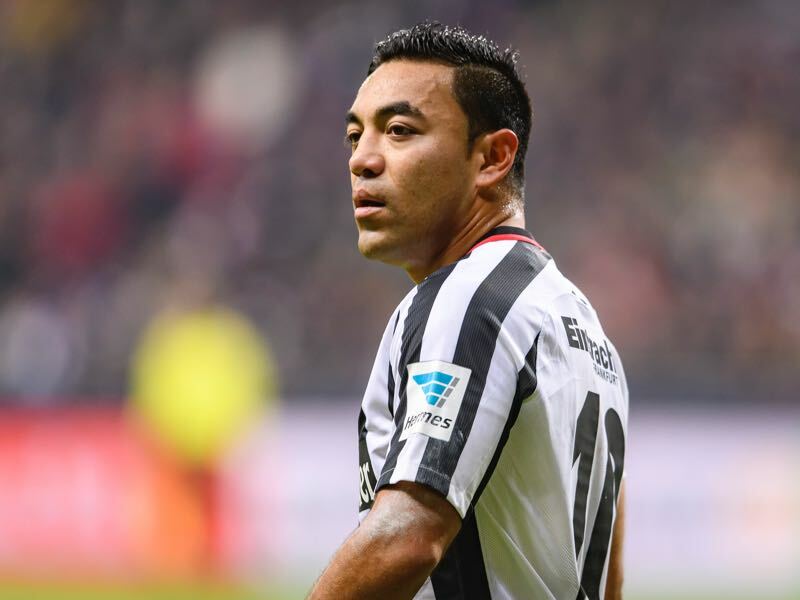 Loss of star man Marco Fabian coincided with a turn of fortune, their victory on Matchday 19 would be their last for 11 consecutive fixtures. Where hosts Hoffenheim took 21 from 30 points on offer, Niko Kovac’s side only managed to pick up three, and with it, the club slipped to 10th place. Surviving last season’s playoffs by the narrowest of margins, the prospect of European football only 16 months later must have been an attractive thought – However that dream now looks to be a fading one. Three points away against a strong Hoffenheim could revive the aspirations, and the Eagles come into Sunday’s game on the back of a victory. Matchday 30’s win at home to Augsburg stopped the rot of recent games, but will it be the turning point for a side that offered so much before the turn of the year? The 21-year-old centre-back has had a tremendous season. 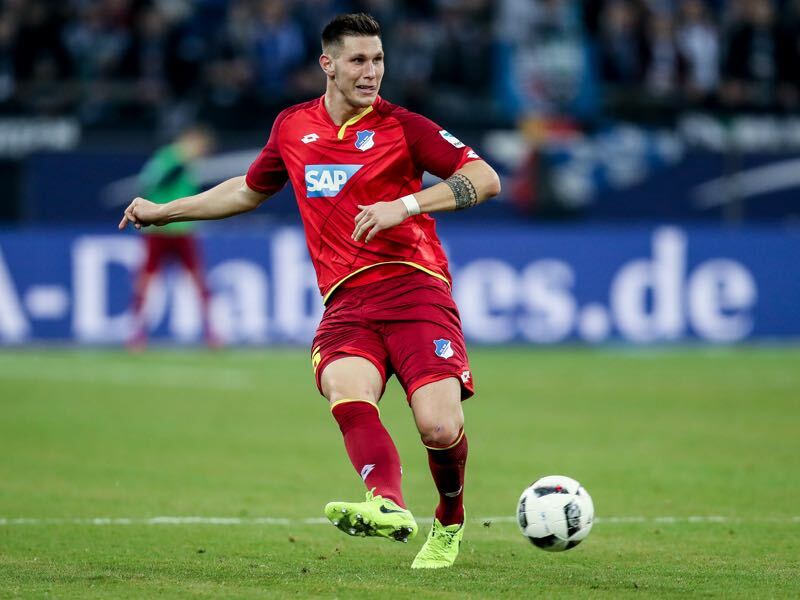 A graduate from the much famed Hoffenheim Academy his recent form not only rewarded him with a call-up to from national team manager Joachim Löw but also a move to Bundesliga super club Bayern Munich, Süle departs TSG at the end of the season. An excellent tackler and a keen eye for a block make Süle a reliable central defender. However, on transitional attacks he also provides a threat in and around the opposition box—just ask Hertha Berlin, the side from the capital were on the wrong end of a Süle thunderbolt on Matchday 26, a ferocious shot from outside the area nearly took the net the off. Frankfurt’s dreadful run of form was in part due to the absence of their talented Mexican forward. Even though he in an attacking player, utilised as an attacking midfielder or on the right wing, it is his recovery abilities that help build the transition to Kovac’s quick playing style. Unafraid to track back and win the ball he epitomises Frankfurt’s hard style while bringing a flair and creativity that allowed Frankfurt to rise to as high as third place this season. When deployed as the AMC, behind the front two, his hold up play allows the front pairing to stretch defences, and opposition players are drawn in enabling Fabian to win vital free kicks just outside the box. Last season this fixture would have been a relegation battle, Hoffenheim finished 15th, Frankfurt 16th. After Matchday 20, Frankfurt were a point ahead of Hoffenheim; they are now separated by 14. Hoffenheim have lost just one of their last seven league games vs. Eintracht W3, D3.